Our town of Middleton is within the Metropolitan Borough of Rochdale, in Greater Manchester, England. It stands on the River Irk, 5 miles (8.0 km) south-southwest of Rochdale, and 4.4 miles (7.1 km) north-northeast of Manchester city centre. At the time of the United Kingdom Census 2001, Middleton had a population of 45,580. Middleton lies on the northern edge of Manchester, with Blackley to the south and Moston to the south east. Historically a part of Lancashire, Middleton took its name from being situated in the centre of several circumjacent settlements. Its early history is marked by its status as an ecclesiastical parish of the hundred of Salford, ruled by aristocratic families. 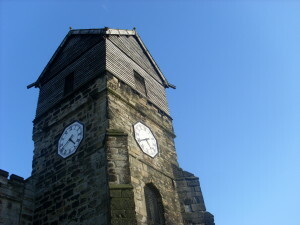 The Church of St Leonard – a Grade I listed building – laid at the centre of this community for centuries. The “Flodden Window”, in the church’s sanctuary, is thought to be the oldest war memorial in the United Kingdom, memorialising the names of the archers of Middleton who fought at the Battle of Flodden Field (1513). 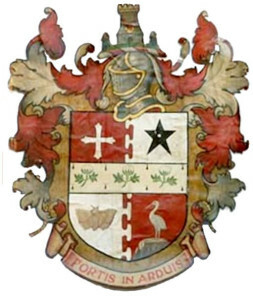 In 1770, Middleton was a village of 20 houses; during the 18th and 19th centuries it grew into a thriving and populous seat of textile manufacture, so much so that Middleton was granted borough status in 1886. Council’s overspill public housing estates, whilst Alkrington in the south is a relatively affluent suburban area. In 616 Æthelfrith of Bernicia, an Anglo-Saxon King, crossed the Pennines with an army and passed through Manchester to defeat the Brythons in the Battle of Chester. A wave of Anglian colonists followed this military conquest and their settlements are identified by the “ton” Old English suffix to local place names. 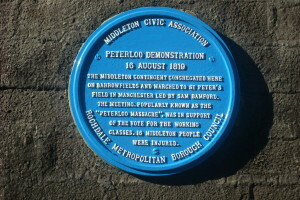 Royton, Crompton, Moston, Clayton, Ashton and Middleton are a number of settlements northeast of Manchester suggested to have been founded as part of this colonisation. It is therefore thought that Middleton as a settlement dates from the 7th century. Although unmentioned in the Domesday Book of 1086, Middleton is said to be “of great antiquity”; a community at Middleton is thought to have evolved outwards from a church that existed considerably earlier than the Norman conquest of England. 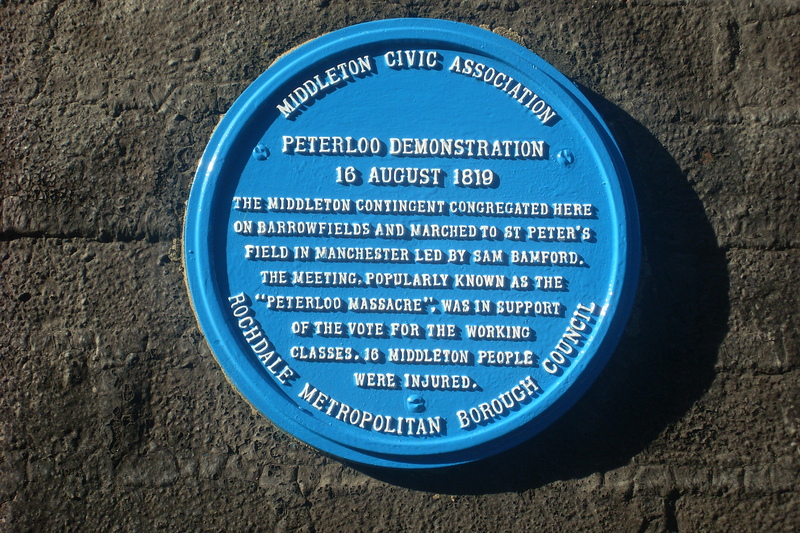 The development of Middleton as a centre of commerce occurred during the 17th and 18th centuries. Lord Suffield obtained a Royal Charter from King George III in 1791 to hold a weekly market and three annual fairs in Middleton. Suffield built a market house, warehouses and shambles in the town at his own expense.